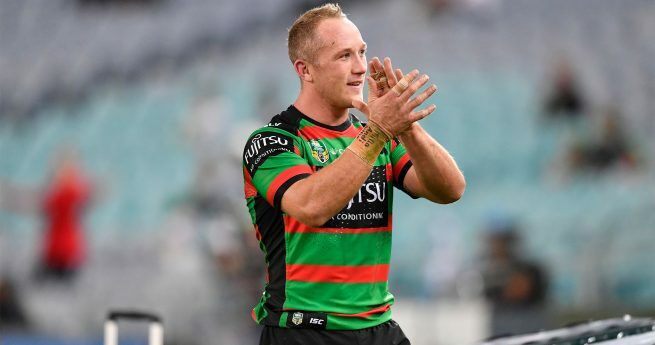 South Sydney Rabbitohs forward Jason Clark has offered great advice for current and aspiring National Rugby League players, calling out the importance of having a career focus other than just football. 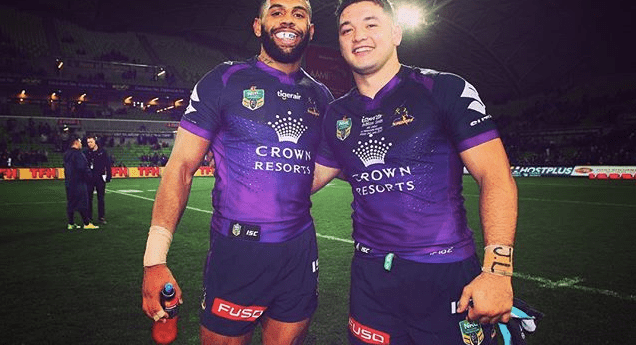 Speaking on ABC Radio’s the Sunday Session, which is hosted by Niav Owens, Clark explained why NRL players should be taking up the opportunity whilst they are in the game to develop these career interests. 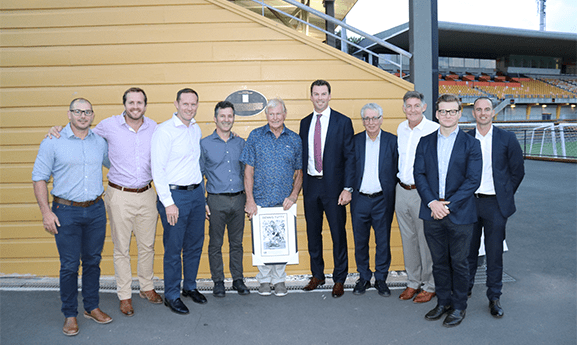 The Coogee-Randwick Dolphins junior completed his carpentry apprenticeship through a Vocational Education and Training (V.E.T.) course during his time in the Under 20s competition through to the beginning of his NRL career. It’s something the former New South Wales City Origin representative says has prepared him well for his transition out of the NRL. The V.E.T. 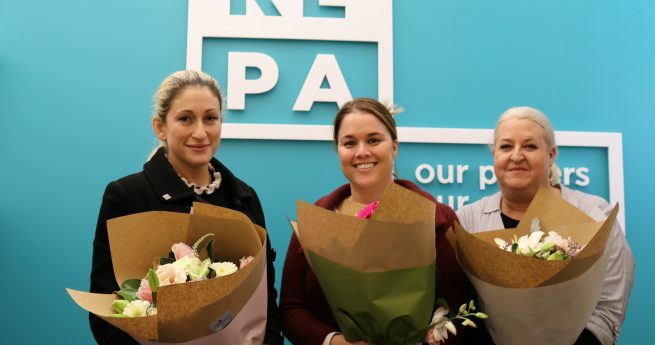 program developed through the NRL and RLPA assists players in joining or re-joining the workforce by offering support and various career development opportunities. Clark is now a V.E.T. ambassador and has seen the program develop over the years with a wide range of courses now available to both male and female participants. “I think it’s a really big deal to have something other than football,” Clark told the ABC Radio team. “As everyone is aware, NRL careers don’t go forever and there is a time where it does end. “With football, it’s not a long career… and as hard as the numbers are, plenty of kids want to play football (professionally). “A lot of the time that’s all they want to do – but they do need something to fall back on; a second option. Clark managed to balance his Rabbitohs’ training commitments while also completing his apprenticeship. “I finished school and I started my V.E.T. course,” Clark recalls. “In 2008, the Toyota Cup (Under 20s) started and to be able to play, you had to be working or studying. “I always wanted to be a carpenter anyway, so I was happy to start working. “I would start work from 7am, finish at about 4:30pm and then I would go to training of an afternoon. “It was all I knew, I would work and train almost every day in 2008 and 2009. “In 2010 I started in first grade and in that year, we had every Wednesday off (under coach John Lang). “So while I was playing first grade I was able to go and do my V.E.T. course to get that finished and signed off. “It’s something I will never regret that’s for sure is getting my apprenticeship. Clark, who has now played over 150 first grade games for South Sydney, is moving towards the end of his time in the NRL. “I’m 29 years old now looking at finishing my career with the Rabbitohs and moving overseas,” he said. “Hopefully I can get a contract over there (Super League) and when I come back to Australia I will get on the tools and start my work career. Playing at one NRL Club for his entire career, Clark said a potential new adventure in Super League will come with an important bonus. 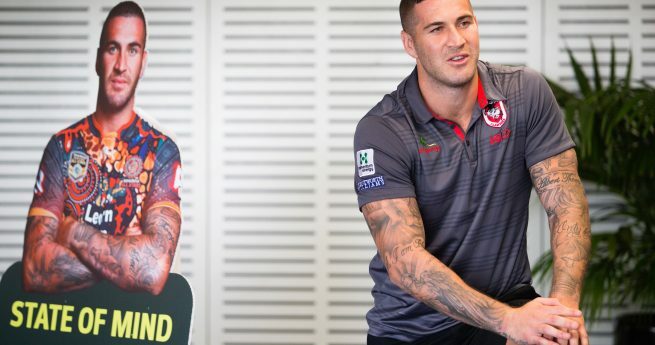 “A positive of going over there knowing that I don’t have to play against the Rabbitohs,” he said. 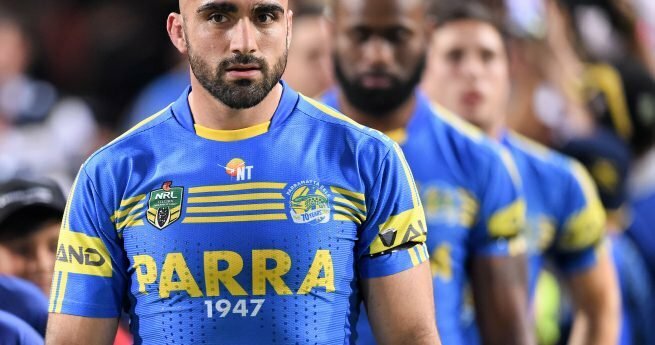 “The only way I will be happy to play against the Rabbitohs is if it ends up being in the World Club Challenge – I’ll make an exception for that.